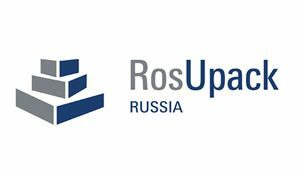 From: 26–06-2018 to: 29-06-2018 We will take part to the exhibition ROSUPACK from 26 to 29 June 2018. 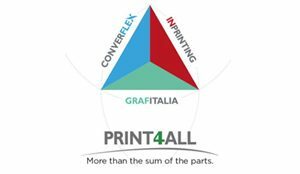 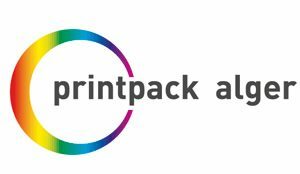 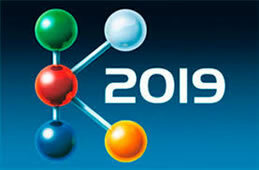 From 11–03-2018 to 13-03-2018 We will take part to the exhibition PRINTPACK from 11 to 13 March 2018: Hall 2 2B.38. 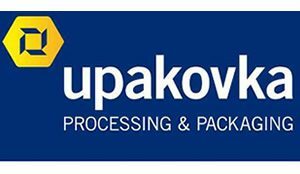 From: 23–01-2018 to: 26-01-2018 We will take part to the exhibition UPAKOVKA from 23 to 26 January 2018.